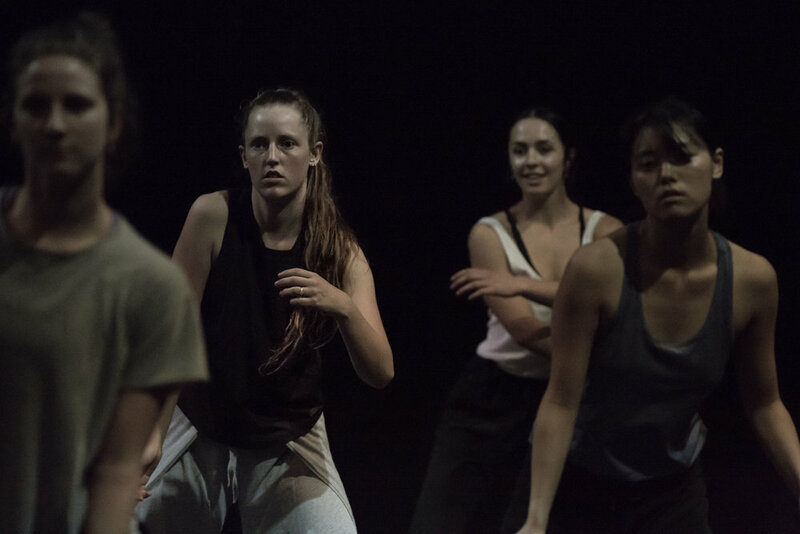 For the past few years, Dancenorth have invited young dance artists from Australia and New Zealand to participate in a 5-day full-time secondment program. 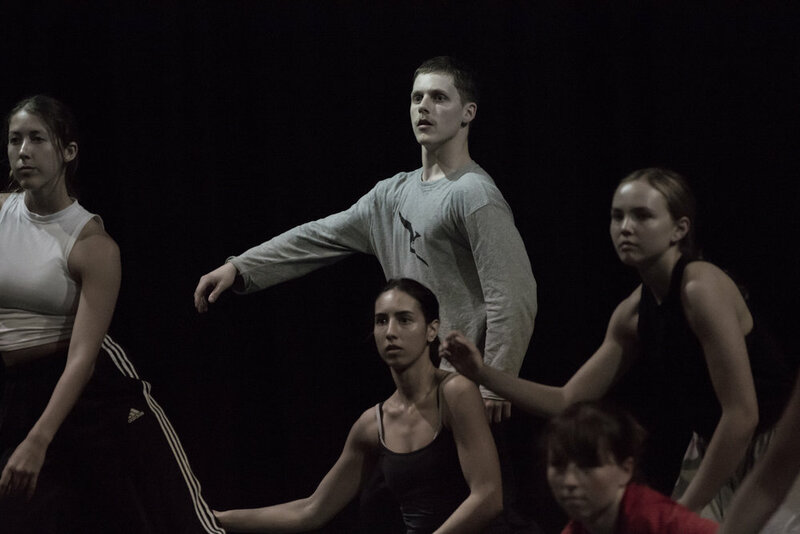 The program incorporates company class/skills training, creative workshops and Dancenorth repertoire. 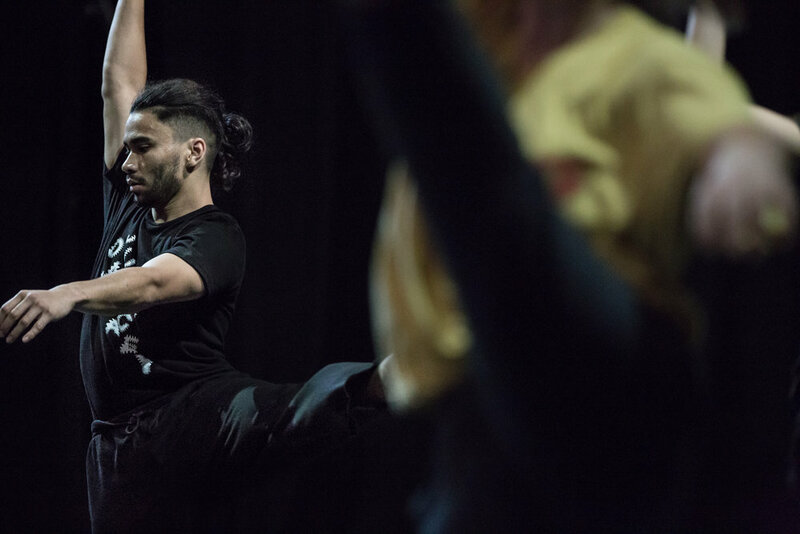 This annual program is absolutely free, Dancenorth’s gift to the dance community. Applications are now open for our 2019 Secondment Week! 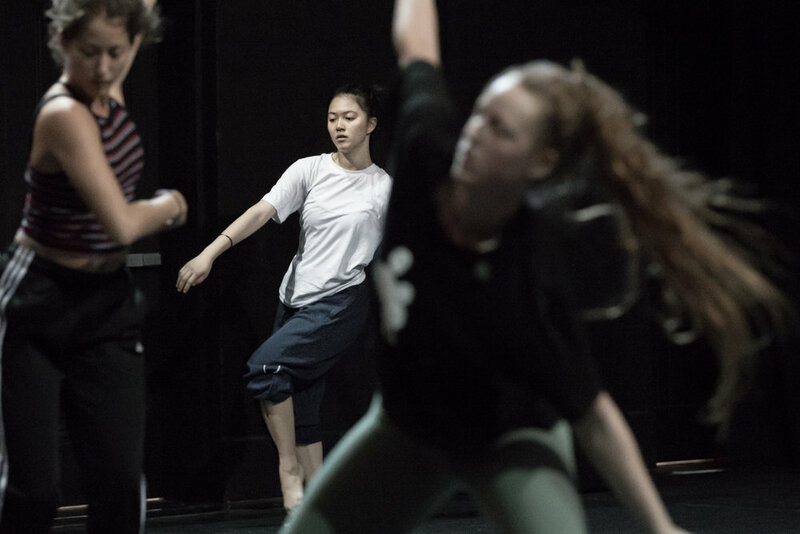 To apply please download and fill the form below then email your application to apply@dancenorth.com.au. Applications close midnight Friday 26th April 2019. 1. Applications are open to Australian and New Zealand residents. 2. The final decision as to who receives a secondment rests with Dancenorth. 3. The applicant must be able to cover the cost of all personal expenses including transport, flights and living expenses.